Case studies usually happen at private schools, and are only open to private school students. But this program targets first generation, low income and students of color from all over New Orleans. It's co-hosted by Ed Graf and Sheena Reed, Directors of College Counseling at Isidore Newman School and Sci Academy, respectively.  They sat down with WWNO's Mallory Falk to discuss the program, which features elite schools like Princeton, Bowdoin and Duke. Governor John Bel Edwards has warned that Louisiana's budget crisis likely means even more cuts to higher education — up to $70 million — and big changes to the state's popular scholarship program, TOPS. For local students, that translates to an uncertain future. Many of New Orleans charter schools are focused on preparation for college, especially for low-income students of color who would be the first in their families to go to college. But what about preparing these students for that big academic and cultural transition?